First, if you want to see video and hear podcasts where Dr. Jay analyzes people's DNA, go to the "DNA Analysis - 23andme" tab and "DNA with DRJ". For all other podcasts, this is your page! 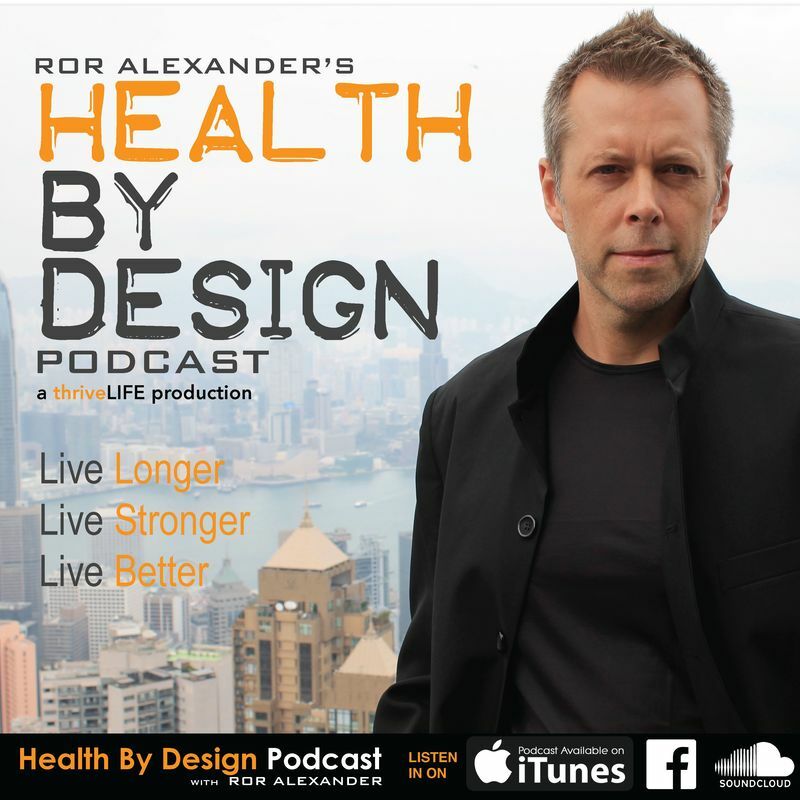 Dr. Jay hosts his own health science podcast on itunes. Named after his successful book series, the Chagrin & Tonic Podcast compiles Dr. Jay's weekly YouTube videos into audio episodes. Occasionally, Dr. Jay also includes special interview episodes. Enjoy! ....and so many more! Go to your favorite podcast app and search "Chagrin and Tonic" to find new episodes!! Dr. Jay has been a guest on a number of top-rated health, science, and fitness podcasts. Select an image below to watch or listen. Robb Wolf is a former research biochemist a 2X New York Times Best Selling author. In this episode (also below), the discussion ranges from stem cells to epigenetics to estrogen-mimicking chemicals. The Weston A. Price Foundation is an internationally recognized organization that focuses on "restoring nutrient-dense foods to the American diet through education, research and activism". In this episode, Dr. Jay explains artificial estrogen chemicals and how they wreak havoc on our health. Also, in this follow-up episode, Dr. Jay is asked about soy estrogen and why many vegans and scientists believe soy to be a "health" food. Ben Greenfield, in Washington State, is a world-class triathlete, the NYT bestselling author of Beyond Training, and a +100 mile ultra-marathon runner. In this episode, Ben asks Dr. Jay about all the newest research regarding phytoestrogens (plant estrogens). Ben digs deep with his questions and has carefully read Estrogeneration. Dr. Jay also explains epigenetics and how estrogen chemicals drive multi-generational disease susceptibilities. Matty Turner, in Queensland Australia, is a bowhunter and fitness consultant. In this episode, Dr. Jay explains how he got into the bowhunting scene and tells stories of some of his hunts. Leanne Vogel, in Alberta Canada, is the blockbuster bestselling author of The Keto Diet and the host of The Keto Diet Podcast, which was the #3 ranked health and fitness podcast around the globe at the time of this recording. In this episode, Leanne asks Dr. Jay about avoiding estrogen chemicals during a Keto Diet with a special focus on overcoming weight-loss plateaus. 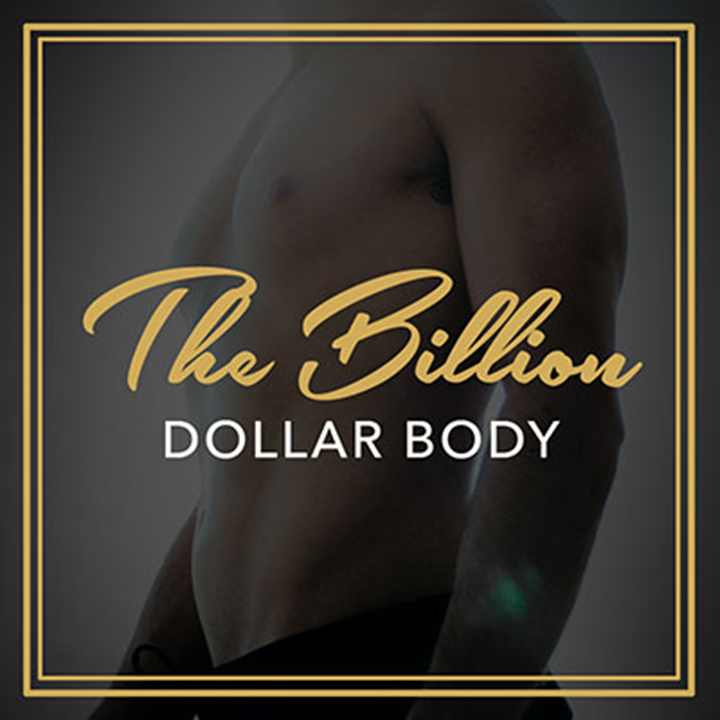 Mike Matthews, in Virginia, is the blockbuster bestselling author of Bigger, Leaner, Stronger, CEO of the popular website Legion Athletics, and a high-profile personal trainer. His podcast, Muscle for Life, has over 6 million downloads and counting. In this episode, Mike asks Dr. Jay about all things testosterone and how estrogen-mimicking chemicals lower testosterone. Ryan Munsey, in Virginia, was the host of the Optimal Performance Podcast and now hosts The Better Human Project Podcast. Ryan is a former fitness model and a high-performance consultant. He has trained Olympic athletes and Navy SEALS. In this episode, Ryan asks Dr. Jay about politics of artificial estrogen and his DNA Consulting service. Next, in this follow-up interview, Dr. Jay analyzes Ryan's 23andme data on the air. This episode has become a massive hit and is a must-hear podcast! 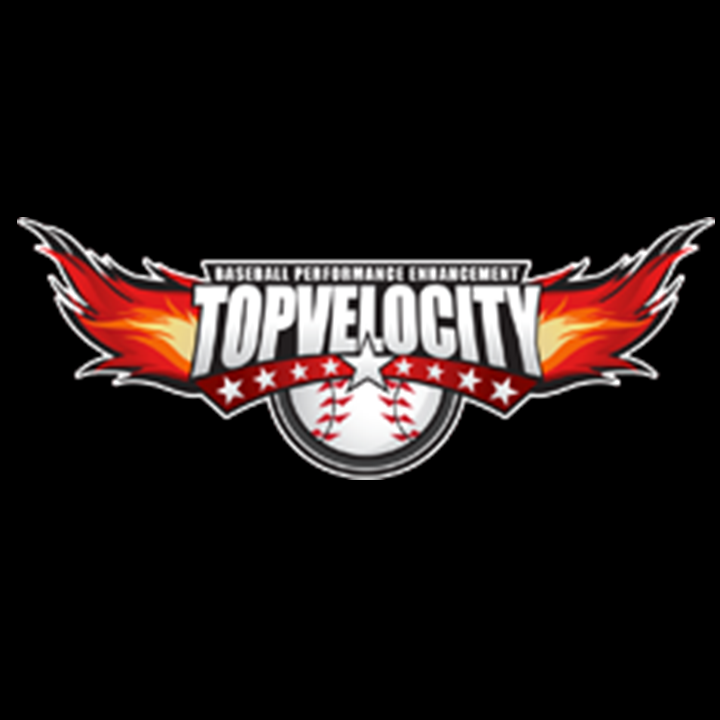 Brent Pourciau, in Louisiana, is the host of the popular Top Velocity YouTube channel and Baseball Opps podcast. Brent is one of the premier baseball pitching analysts in the country. He has trained and worked with numerous professional baseball pitchers and is a biomechanics consultant for the MLB. In this episode, Brent had recently done a DNA Consult session with Dr. Jay and they discuss athletic performance and DNA. Vinnie Tortorich, in L.A. California, is a fitness trainer known for working with numerous celebrities including Howie Mandel and Bill Engvall. Vinnie is also a stand-up comedian. In hilarious Episode 796, Vinnie introduces "Anthony G - 'g' as in 'girl' - Jay" and talks estrogen from the new car smell to sunscreens. 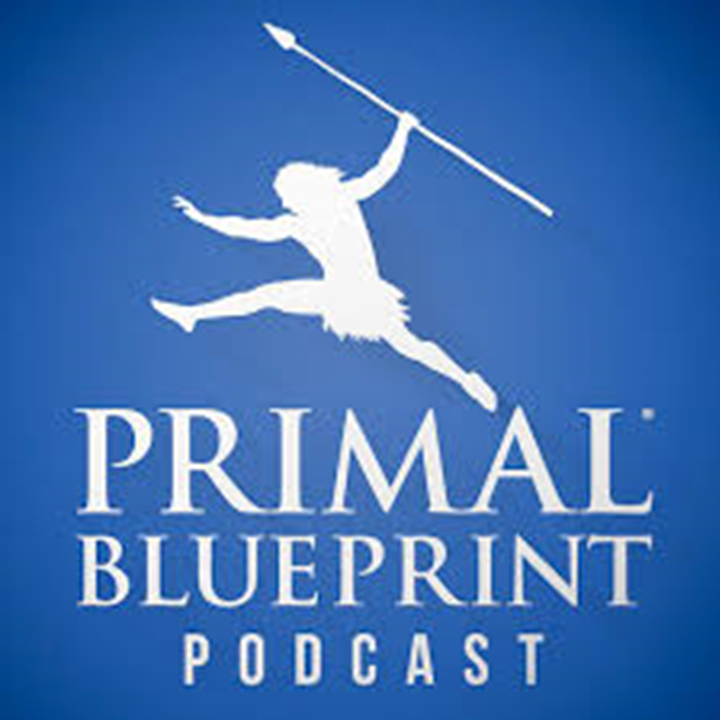 In addition, Dr. Jay was invited back for Episode 938 to tell some hunting stories and discuss fats and coconut oil. Next, Dr. Jay was again invited back on the show Episode 1081 for a 23andme DNA analysis of Vinnie's genetic code. This is a must listen episode! Jimmy Moore, in South Carolina, is known for his long-standing and successful podcast, his massive weight loss from eating lots of fat and cutting carbs, and his bestselling books. 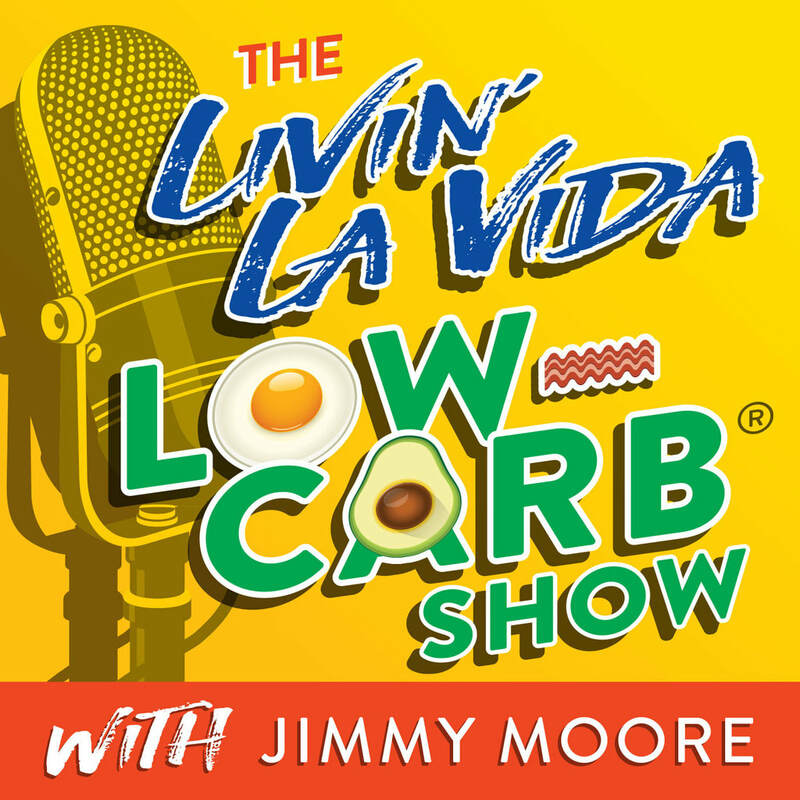 In this episode, #1,306 of the Livin' La Vida Low-Carb Show, Jimmy asks Dr. Jay about artificial estrogens and especially about the controversies surrounding soy. Jimmy also asks about Dr. Jay's upcoming book, Blubber Brain​ and good fats. Meredith Atwood, in Georgia, is an avid triathlete, a "swim bike mom" in her own words. In this episode, Meredith asks Dr. Jay to go through his Top 10 List of artificial estrogens. This is an excellent 1-hour summary of Dr. Jay's book, Estrogeneration, and all the chemicals you should be avoiding. 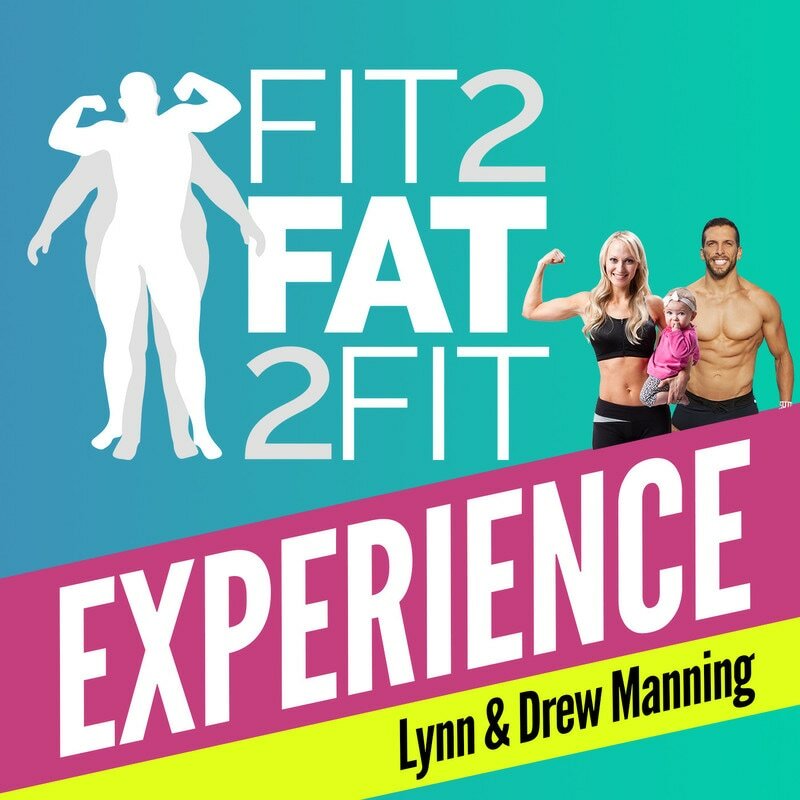 Drew Manning, in Utah, is known for his media stunt wherein he gained 70 pounds and then lost it all with careful diet practices. He is also the NYT bestselling author of Fit2Fat2Fit and the host of the A&E TV show by that same name. In this episode, Drew asks Dr. Jay about artificial estrogens with a focus on personal care products. Scott Mulvaney, in Pennsylvania, is a CrossFit trainer, adrenaline junkie, and branding consultant. In his first chat with Dr. Jay, episode 72, Scott talks about fasting and estrogen. Scott also brings Dr. Jay back for Episode 87 to discuss the American Heart Association (AHA) and their silly recommendation to avoid coconut oil. Finally, Dr. Jay analyzes Scott's DNA on this LIVE video episode where they discuss customized sleep, diet, and training. 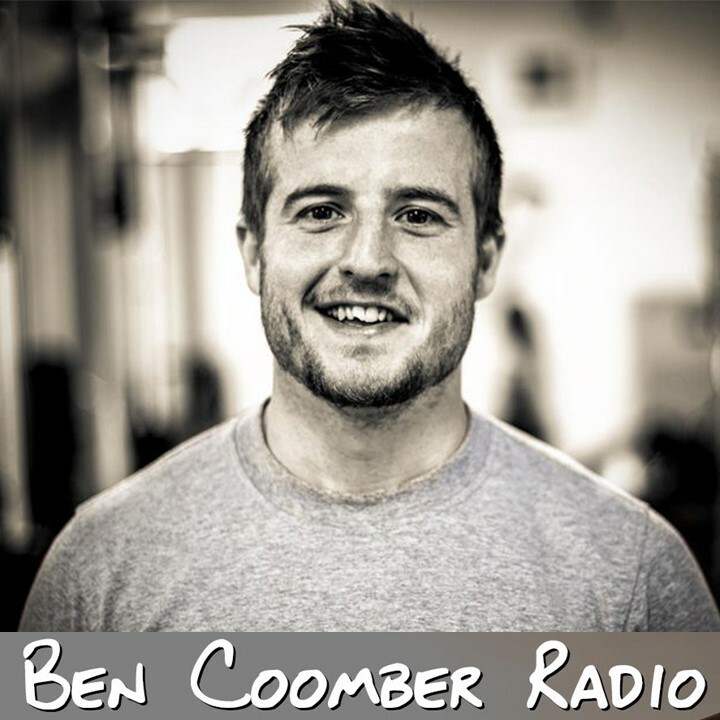 Ben Coomber, in London, is a rugby fanatic and the host of one of the top ranked health and fitness podcast in the UK. In this episode, Ben asks Dr. Jay about artificial estrogens. Jason Ferruggia, in California, is an internationally recognized name in the world of power and strength training and was the Chief Training Adviser of Men's Fitness Magazine. In this episode, Jason has an in-person interview with Dr. Jay in his Venice Beach home. He asks Dr. Jay about cancer, to start, and shifts to estrogen and testosterone. 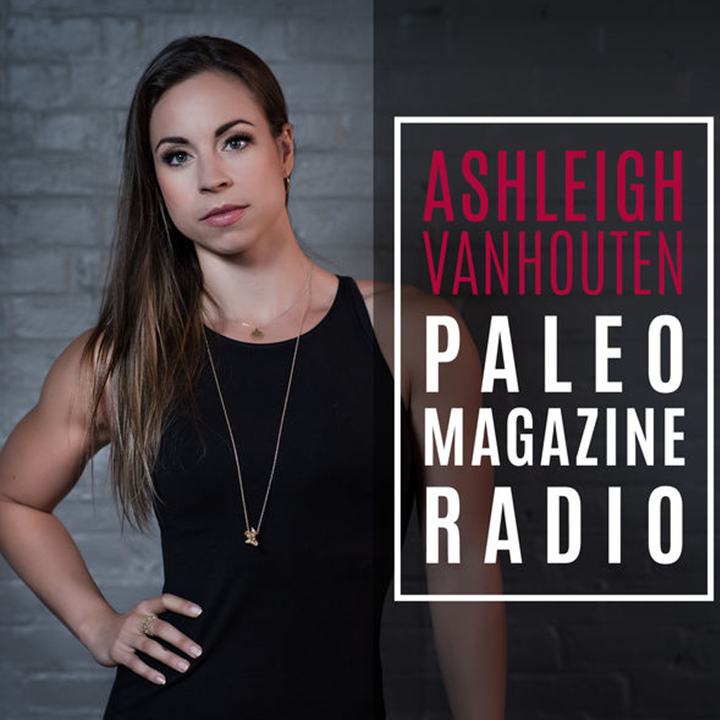 Ashleigh VanHouten, in New York City, is a writer and editor for Paleo Magazine and also a powerlifter. 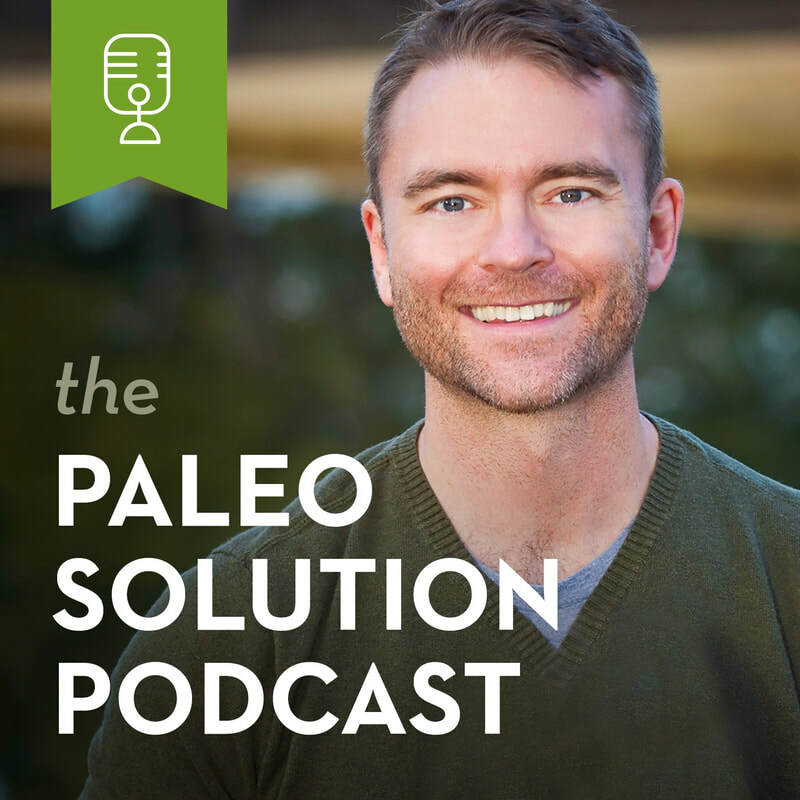 In this episode, Ashleigh asks Dr. Jay how his work with artificial estrogens fits into the Paleo diet and lifestyle. Dorit Palvanov, in Ontario Canada, is a health and wellness coach and pediatric nutritionist. In this episode, she talks to Dr. Jay about his book, Estrogeneration, and estrogenic chemicals. Robert Orion Sikes, a lifetime natural competitive bodybuilder and hos of the Keto Savage podcast, discusses the keto diet, epigenetics, DNA, performance, and estrogen in this episode with Dr. Jay. Dr. Jay also came on for a follow-up podcast where he analyzed Robert's DNA together with Danny Vega's DNA in this YouTube video episode. Ror Alexander, in Vancouver, Canada, is a wellness coach and educator. In this episode, Ror questions Dr. Jay about xenoestrogens, the science of toxicity, and plastics. 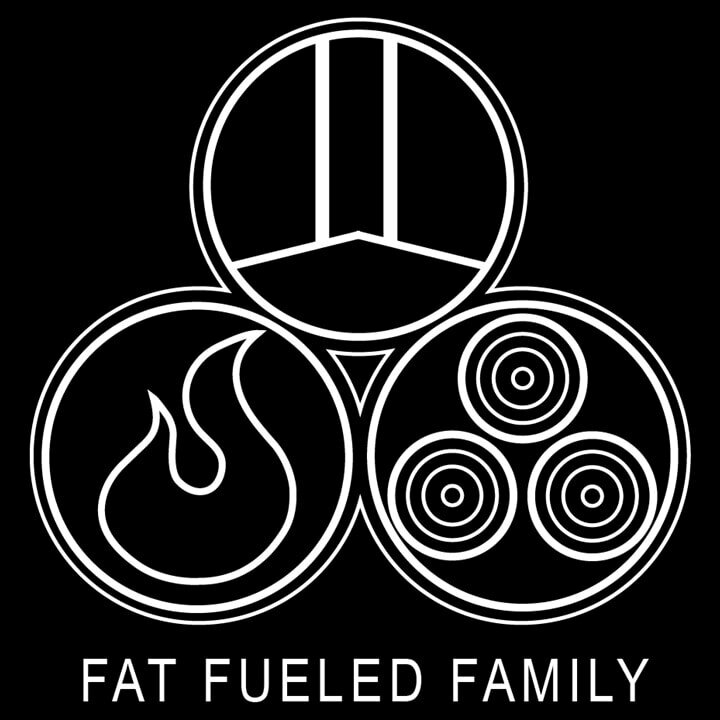 Danny and Maura Vega, in St. Petersburg, Florida, are leaders within the keto community. They are also deeply passionate about parenting. In this episode, rather than focus on health and wellness, Danny and Maura chat with Dr. Jay for 2-hours about homeschooling. Not only did Dr. Jay and his wife homeschool but they also choose to homeschool their children, as do Danny and Maura. ​Nicholas Bayerle, in San Diego, California, is a speaker and wellness coach and has been rated a "top 30 under 30" influencer. In this episode, Nicholas starts by asking about head injuries and then focuses his questions on male health and testosterone issues from estrogen exposures. 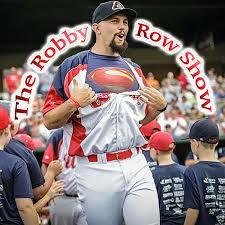 Robby Row is a professional baseball pitcher who has played for a number of teams. In this episode, Robby talks to Dr. Jay about athletic performance in the context of his scientific research. Matty and Stacey Turner, from Queensland Australia, are nutrition and fitness consultants. In this episode, Dr. Jay discusses artificial estrogen chemicals especially focused on plastics. 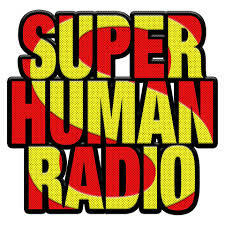 Carl Lanore, host of Super Human Radio based in Louisville, KY, questions Dr. Jay in this episode about the intersection of epigenetics and performance, as well as other topics in several different areas. 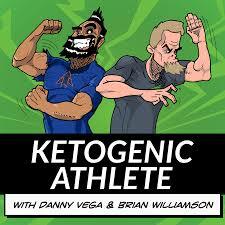 Brian Williamson in Texas and co-host Danny Vega embark on an interesting discussion of all things health and atheletic performance in this episode of the Keotgenic Athlete podcast. Jay Campbell, in West Covina, California, is a prolific author and testosterone optimization therapy (TOT) expert. In this video episode, Jay questions Dr. Jay about all things testosterone and how artificial estrogens suppress testosterone. They also discuss male feminization from endocrine disrupting chemicals and testosterone resistance. Gary Kirwan, in the British Isles, Isle of Man, is a chiropractor, podcaster, and biohacker. In this episode, Gary asks Dr. Jay about natural methods of lowering estrogen and increasing testosterone. Elle Russ, in Malibu, California, is an actress, talented author, and primal health coach. In this episode, which was recorded while Dr. Jay was at Mark Sisson's home, Elle asks Dr. Jay about his book and his Top 10 List of artificial estrogens. 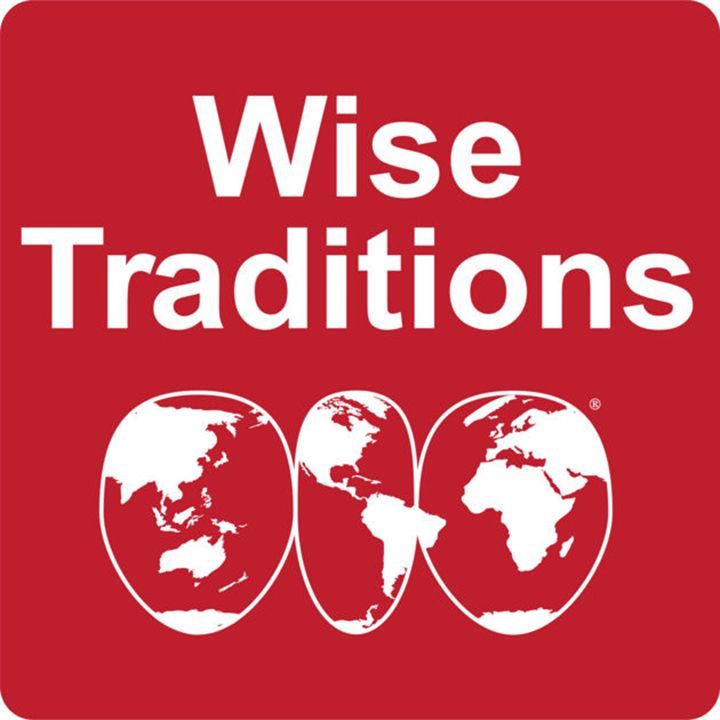 Main topics include birth control, soy, and personal care products. Ben Pakulski, in Tampa, Florida, is a famous bodybuilder, Arnold Classic competitor, and Mr. Olympia contender. 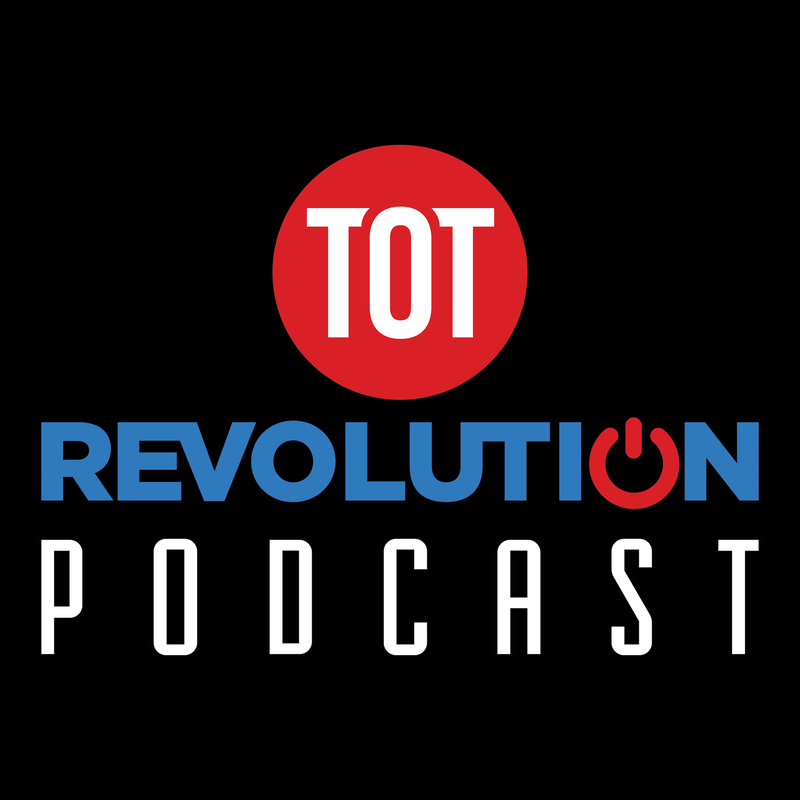 In this episode, Ben asks Dr. Jay about estrogens and how they impact training and epigenetics. Dr. Jay also did an in-person episode with Ben where he analyzed Ben's 23andme DNA live. 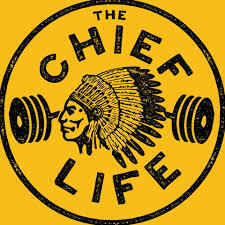 Mark Bell, operator of the "Strongest Gym in the West" - Super Training Gym - and world-record setting powerlifter who is most famous for his +850-pound bench press, live streams his 2.5-hour discussion with Dr. Jay on YouTube. Topics include live questions from viewers, training performance, and of course estrogenics.